And our lives alter just as snowflakes alter with the conditions present. I grew up in Girl Scouts surrounded by a loving family. I got my Gold Award, joined the military, graduated high school, and graduated MP OSUT (military police one station unit training). I really thought I had it all but my snowflake decided that it needed to change. After being tboned by a school bus I had to regrow my snowflake. All the challenges I now had needed to be overcome and by finding a new way to draw my line/ connection I found my way to the next part. The process keeps repeating until I have regrown my snowflake. But does that mean it is complete? By heavens no! The snowflake alters just as the conditions in my life change. 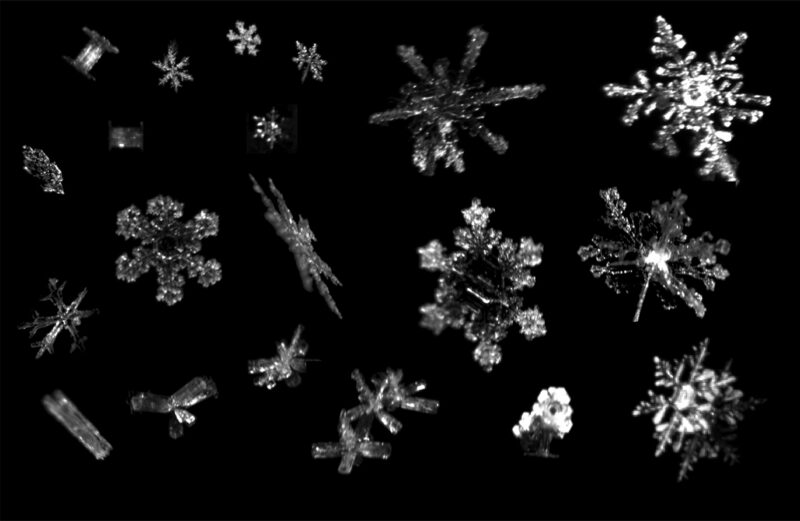 Are you altering your snowflake? Your words and lines are very touchy. have interest in knowing you. Anyway, I have nominated you for “Liebster Award” please visit my blog. Thank you. Thanks, I’ll check it out soon.